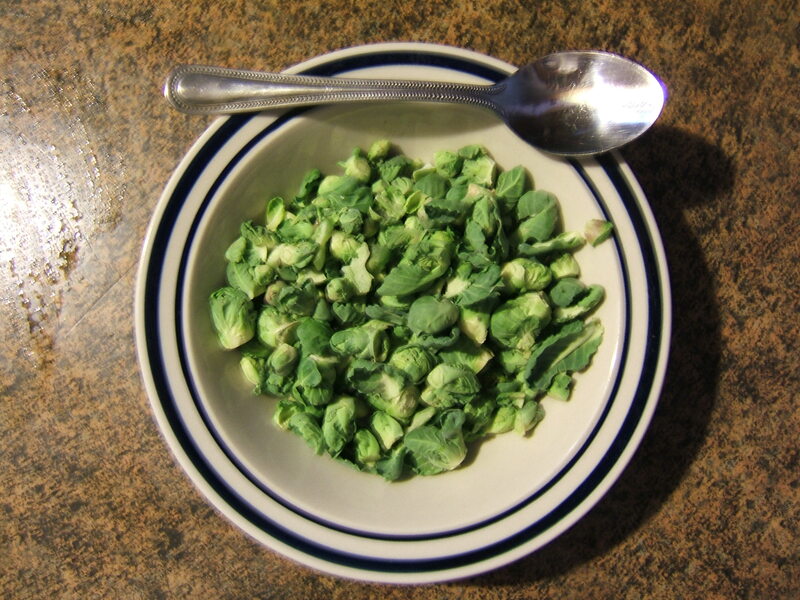 I spent a glorious afternoon yesterday planting garlic, spreading compost, pulling up the bedraggled remains of marigolds and pepper plants, laying in some straw, and harvesting my first-ever crop of Brussels sprouts. There were eight plants and this is what I got. It wouldn’t feed a duck. There should have been a bumper crop of carrots as well but Dane the mangy rescue mutt discovered where they were planted and that, as they say, was that. He pretended to be sorry as I dragged him over to the scene of the crime, pointed at the ravaged soil, and yelled No! Dammit, no!! but he wasn’t really. Dane’s long established motto is, “Better to ask forgiveness than permission”, and secretly he was feeling smug. 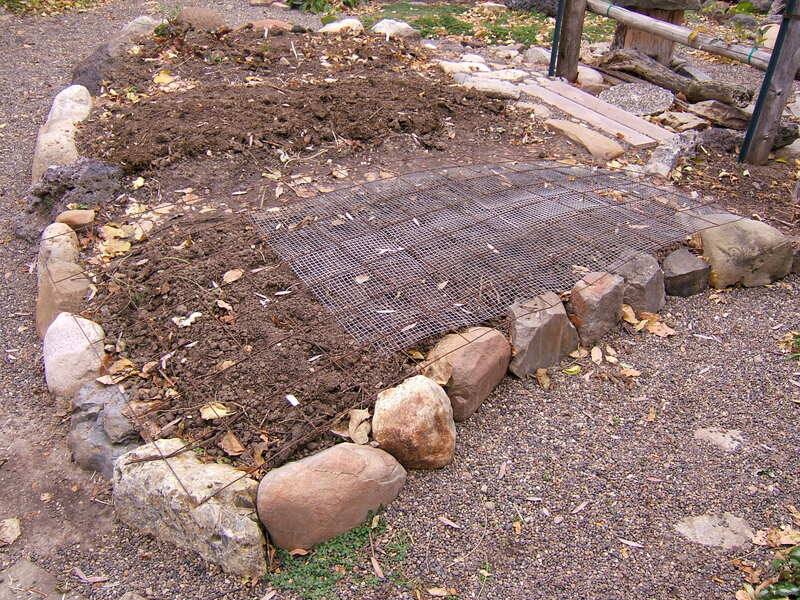 He also showed great interest in the garlic I planted yesterday so that bed now has a top dressing of wire mesh across the top. 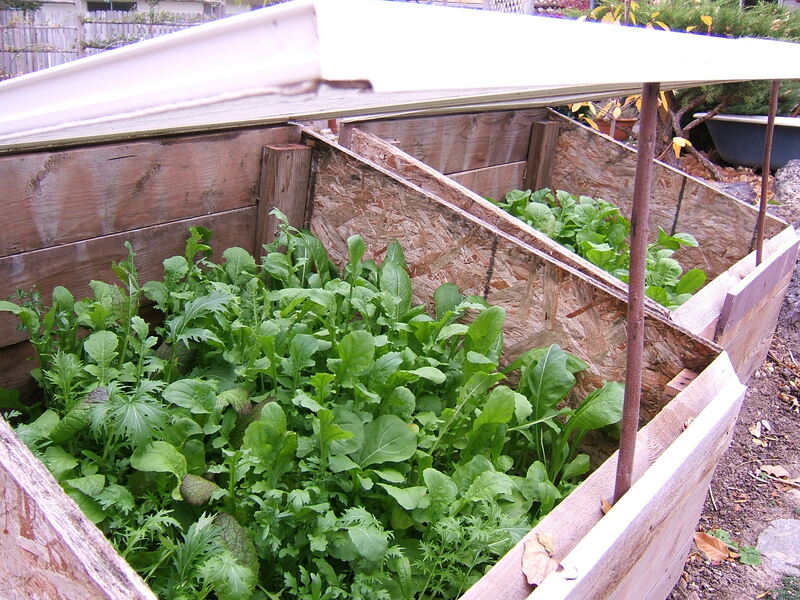 The cold frames are full of lettuce in readiness for colder weather and now all I have left to do is build a compost pile from the autumn debris. There. Enough of that. Now for the meat. Powdered vegetables in baked goods. That’s right, my friends. I’ve found something that could change the world. It may well rival the discovery of fire or the invention of the wheel. You know all those baskets of extra cucumbers every year that you don’t know what to do with? Or the zucchinis that get away from you and morph into baseball bats over night? Well, I’ve discovered a way to turn them into something that’s not only edible and nutritious, it’s scrumptious. Impossible, you say? Too good to be true, you exclaim? But au contraire, I waggle my finger in front of your face. Please read on first, then decide. I figured it out last year when I was struggling with the biblical flood of pickling cucumbers coming off the six (six!) vines I’d planted. (Please, please, in the name of all that’s good and holy, don’t ever, ever plant six cucumber vines for two people.) Their yield thrilled me in the first month, daunted me in the second, and swept me out to sea by the third. I had north of fifty jars of pickled products by the end of the summer and the little abominations were still coming on. The neighbors refused to take anymore. Even Dane wouldn’t eat them. So I began desperately combing the internet searching for new ideas. I came across a backpacker’s forum of all places, with numerous testimonials swearing to the edibility of cucumber chips. Simply slice and dehydrate them for a light weight, refreshing, nutritious snack on the trail, they said. Delicious! one backpacker claimed. Better than potato chips! sang another. A day’s effort later and I stood looking down at a large, plastic bowl full of the nasty little things. One bite and I realized too late that these were backpackers for godsakes; hungry, dirty, tired people with no access to real food. However, I was desperate. While I had no idea what I’d eventually do with the things, dehydration at least preserved them. It bought me time until I could figure out something else. So dry them I did until the first freeze finally, finally! came and killed off the mother ships. Then later, because the bags of dried chips took up so much frigging room, I decided to put them through a coffee grinder (beware of cucumber dust!) and store the resulting powder in jars for the sake of efficiency. At the time I had vague thoughts of making salad dressing with the stuff, or flavoring vegetable dips or cold soups. It actually took another month for the lightning bolt to strike. Yo, He boomed. 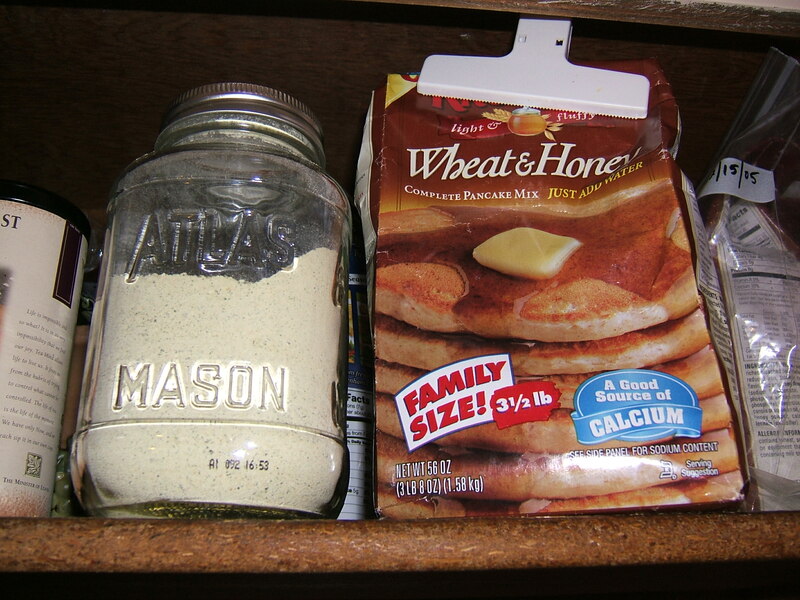 Check it out…a flour alternative. And that was that. History officially began. I made my first batch of pancakes substituting cucumber powder for a third of the mix. I fried the batter in olive oil, we dipped the patties in our bowls of lentil soup, and they were…I kid you not…out of this world, drop dead, fantastic. Final note: I actually discovered a few months ago that I’m not the first human being to figure this out after all. Bummer. Long before coffee grinders were invented people used mortars and pestles to grind stuff. 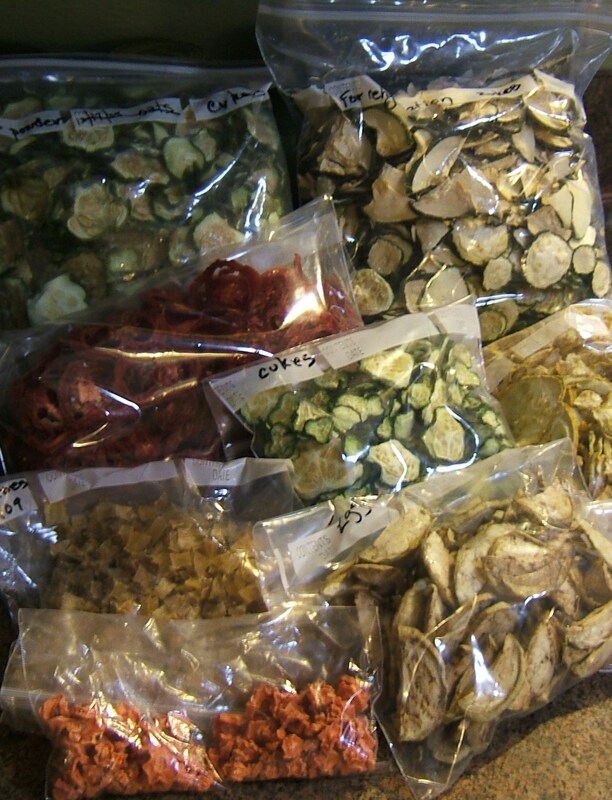 In a fascinating book called The Essential Wild Food Survival Guide by Linda Runyan, she describes how during her years of homesteading she used to regularly grind up dried, wild plants and use the powder in breads and other dishes. However, my disappointment in learning I was not the first was mitigated by the knowledge that there’s a whole helluva lot more edible stuff out there than just the fruit and veggies I grow in my garden. You wouldn’t believe it! The weeds growing in the lawn alone are a veritable buffet; clover, dandelions, crabgrass, and more are all edible. (Only those you haven’t first tried to kill with chemicals of course.) So there’s plenty more experimentation available in the years ahead. All I have learned…I learned from Dane. Before him…I always asked for permission first. FABULOUSO! I will be forwarding this post for sure! I do love your wit that avoids wordiness and humility without insecurity.